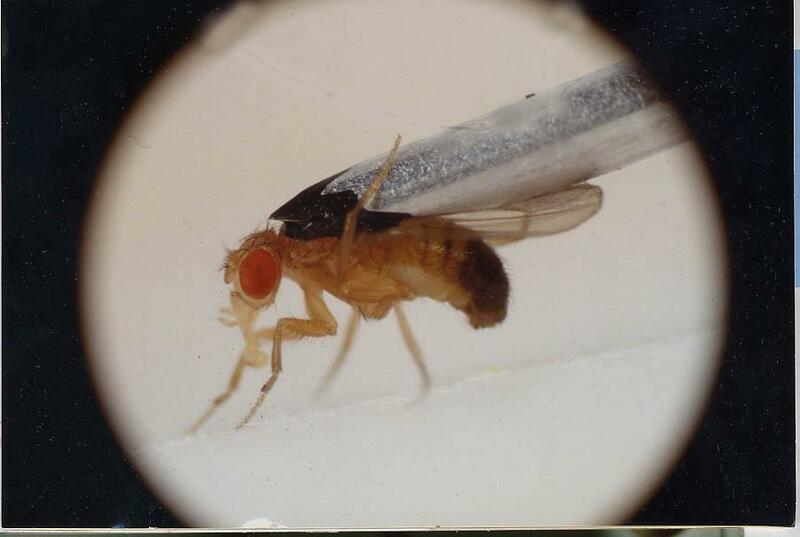 Biogerontology, the study of biological mechanisms of ageing, makes use, among other model organisms, of the fruit fly Drosophila (Drosophila melanogaster : picture) because of its numerous advantages (well-known genetics, short duration of development (9 days) and lifespan (3 months) at 25°C, easy and low cost rearing, suitable to study genetics, biochemistry, behaviour, learning, and so on). A male fly : picture of an experiment on learning ability. For more than one century, toxicologists have shown that low doses of toxic products can increase growth rate of bacteria and plants. Hormesis is the phenomenon by which adaptive responses to low doses of otherwise harmful conditions improve the functional ability of organisms by inducing an overcompensation-repair response reestablishing homeostasis. Hormetic dose-response curves depart from linear and linear with threshold curves usually observed in toxicology studies. However, hormetic effects are not only observed in toxicology studies. Dose-response curves: The hormetic curve shows that low doses have positive effects while linear and linear-threshold ones only show, respectively, negative or neutral effects below a threshold and deleterious effects above this threshold. Plus and minus signs indicate opposite effects and the zero no effect. Mild stresses such as heat, cold or hypergravity (flies are put in a centrifuge: picture) can increase lifespan and resistance to severe stresses (e.g. cold, heat, fungal infection) and delay behavioural ageing. Like a vaccine, mild stress can protect for life, because mild stress applied at a young age can increase resistance to severe stresses (e.g. heat) throughout life. For the time being, mechanisms underlying hormesis remain elusive and experiments in progress are focusing on possible mechanisms. Because different mild stress have rather similar effects, even if these stresses do not exist in the wild, as it the case with hypergravity, one can conclude that a general mechanism such as transcription factors is probably at play. 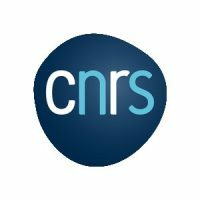 Mild stress effects are not limited to flies and are also observed in mammals and human beings (see http://www.sciencedirect.com/science/article/pii/S0304416509000099). 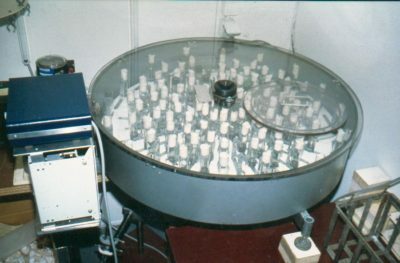 Picture of a centrifuge (1 m diameter). Flies are kept in their usual vials stored in the centrifuge. With a 102 rpm speed, the outer gravity level reaches 5 g Au niveau le plus extérieur, avec une vitesse de rotation de 102 tours/minute, le niveau de gravité est de 5 fois la gravité terrestre (5 g).